1)	The Great Garden Make Over (aka renovating the rose garden). Not quick, not even that easy, but hugely satisfying. 2)	They were the first narcissi to flower this season – Narcissus bulbocodium citrinus ‘Pandora’. 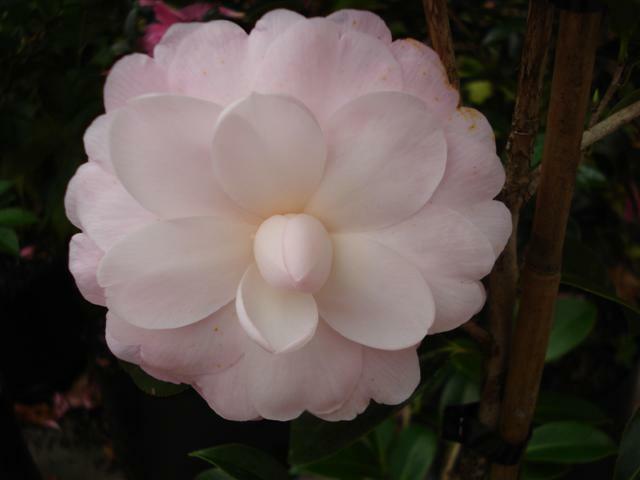 However, others are starting to open, including the little Felix Jury hybrid ‘Twinkle’ above. 3)	Grow it Yourself – tamarillos, this week. Yet another subtropical fruit, from South America again this one, that we have taken over in this country as if it were our own – even to the extent of branding it tamarillo! 4)	Away from gardening and on to recipe books – 500 Tapas reviewed. The work in the rose garden has absorbed all my recent energies, and a good deal of Lloyd’s too. If the rain had just held off for another couple of days, it would have been finished but intermittent showers and the developing mud has driven me indoors. 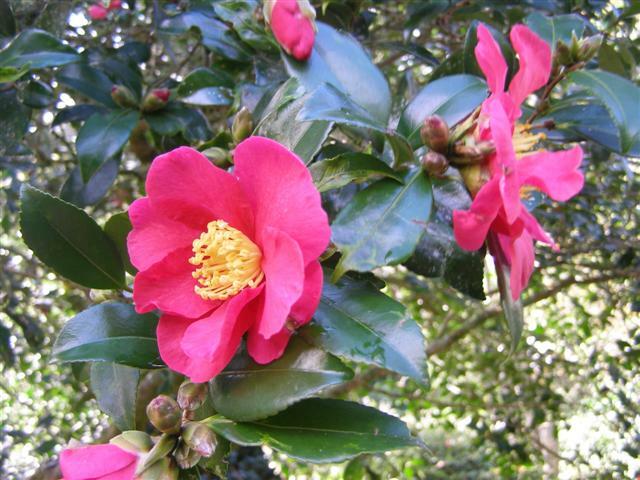 Camellia Fairy Blush is looking particularly pretty in our little hedge. 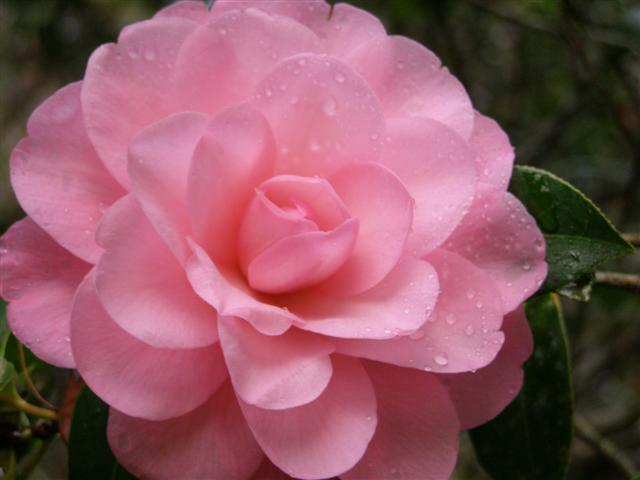 This was the first camellia Mark ever named – a scented, lutchuensis hybrid. Mark is not given to exaggeration or overstating matters so he was always rather deprecating about Fairy Blush. 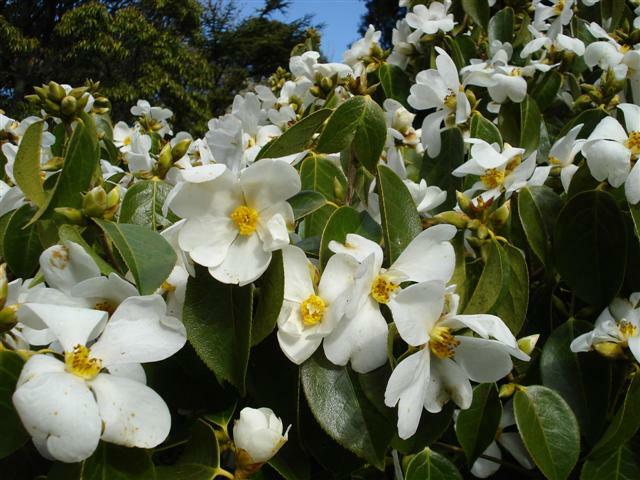 “It’s just a little single,” he would say, “but it does flower well and has reasonable scent.” Yes, it is a little single that flowers for several months on end and is as fragrant as any camellia, on a compact plant which clips very well. These days we regard it as the one that got away from us. We should probably have taken out Plant Variety Rights (a plant patent) on it. 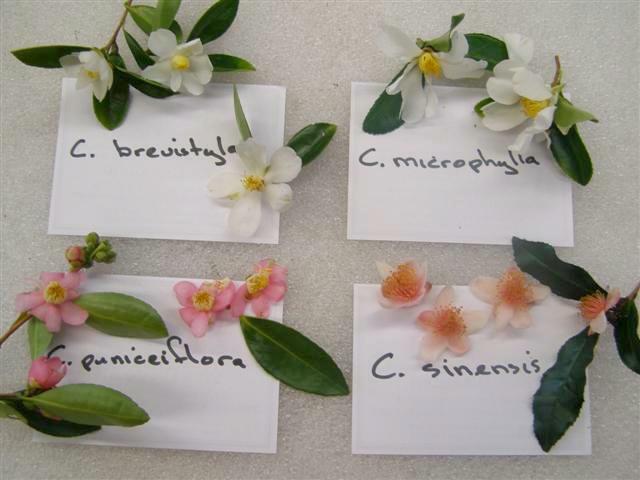 It is now a market standard in both Australia and New Zealand and it can be a little galling when nurserymen tell you how very well they have done out of your plant. Such is life. But then we have learned the hard way that even agreements and Plant Variety Rights don’t necessarily give market protection either. 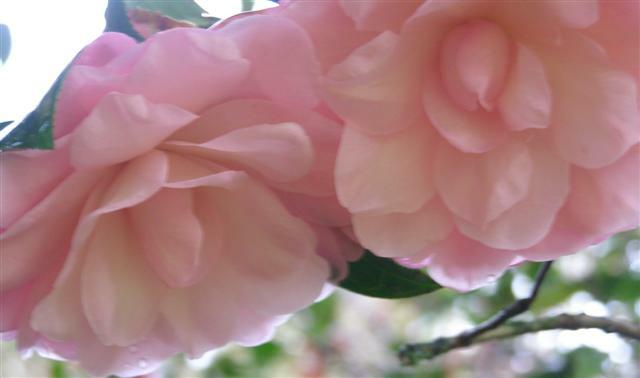 We would still plant Fairy Blush in our own garden and recommend it to others, even if it wasn’t our cultivar and that is a fair testimonial. 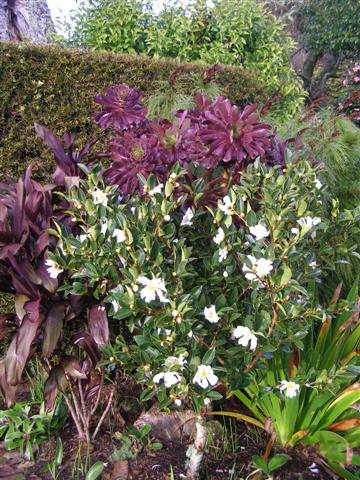 This entry was posted in Tikorangi notes and tagged Camellia Fairy Blush, gardening, Jury camellias, Mark and Abbie Jury, Narcissus Twilight, Taranaki gardens, Tikorangi: The Jury garden on 13 July 2012 by Abbie Jury.